Alimony is one of the least understood aspects of a divorce. Alimony is a payment from one spouse (or ex-spouse) to the other, when a financial need exists. This payment is to maintain the receiving spouse in the “manner in which they had grown accustomed” during the course of the marriage. However, alimony is not a punishment to be awarded by the Court, nor is it an absolute in all situations. Armstrong v. Armstrong, 618 So. 2d 1278, 1280 (Miss. 1993). Permanent (or Periodic)- Forever! Until death or remarraige, usually deductible and modifiable. Rehabilitative – limited in time and amount. May be subject to taxes and may be modified depending on specific language. Lump Sum – “Guaranteed” can be in one lump or in installments, non-modifiable and non-taxable. A brief discussion of each “type” of alimony will be posted in the future and linked back to this article. Palimony– alimony when the parties lived together, but were not married. Can’t do it in Mississippi. Baloney- A Spouse at fault can’t get Alimony? Not TRUE, it is possible. The Court will conduct an Armstrong Analysis. A Husband can’t get alimony? Not TRUE, it is possible. It would be unconstitutional to discriminate based on gender. Must be married for at least 10 years? Nope. The longer the marriage the better, but it’s possible to get some types of alimony even in short marriages. 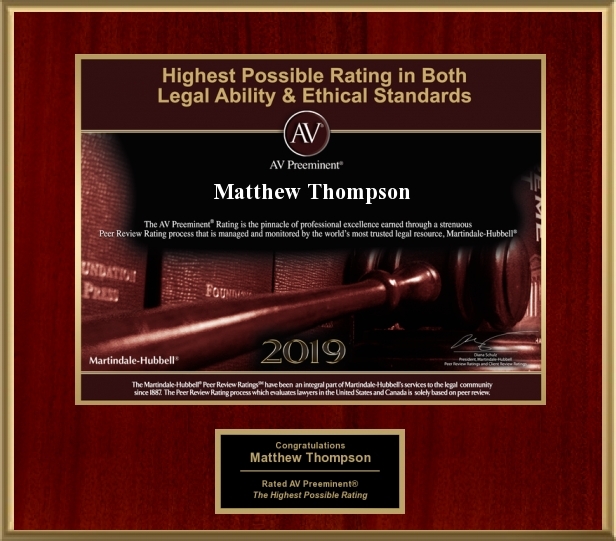 Matthew Thompson is a family law attorney in Mississippi. Questions about Alimony? Call? 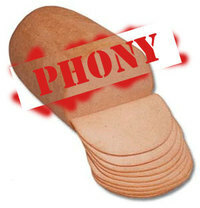 Questions about Baloney? Don’t.